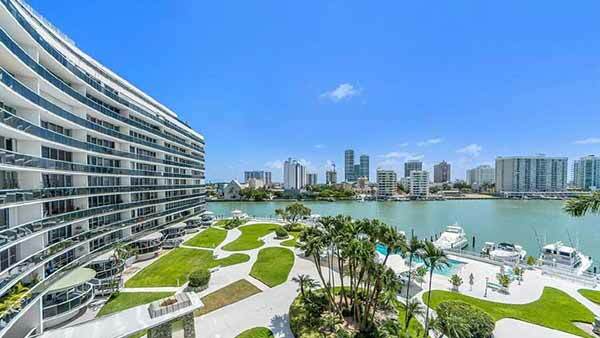 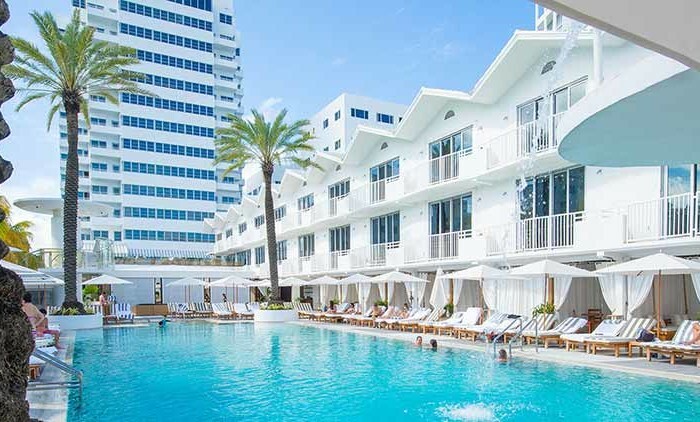 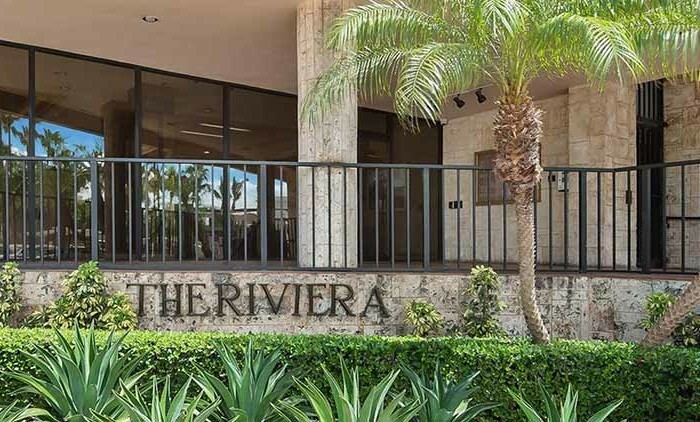 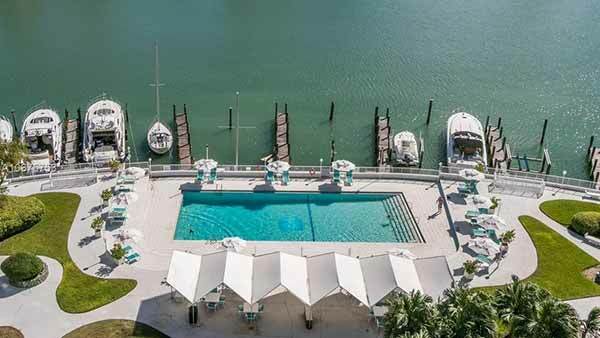 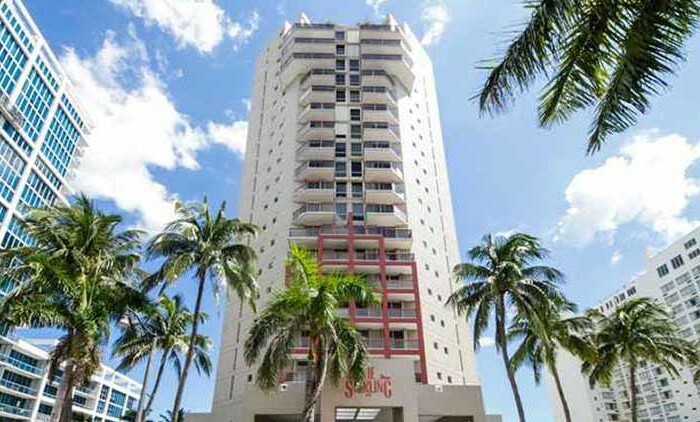 Banking, great dinning, amazing night life, great location, convenience and amazing condos make this place one of Miami Beach ‘s most revered neighborhoods to live work and play. 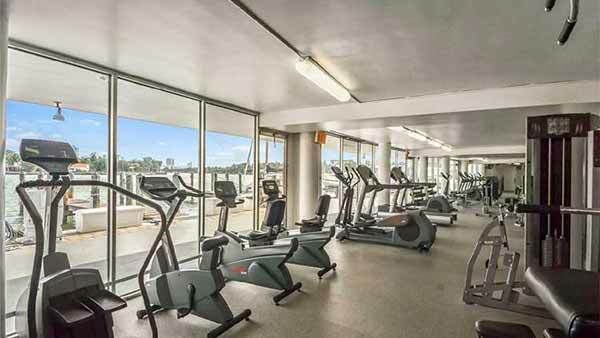 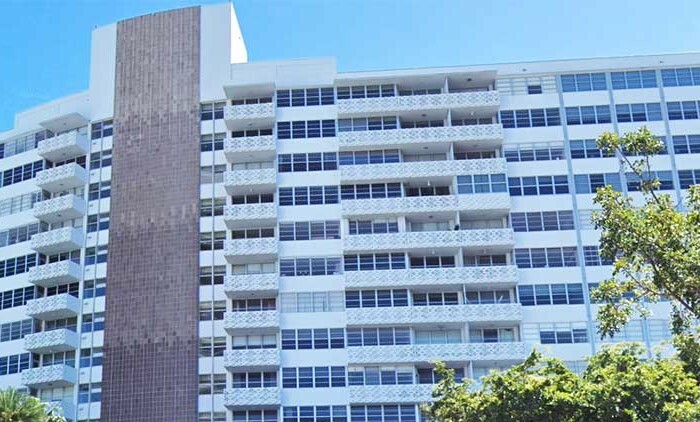 Located in 900 Bay Dr, Miami Beach , FL 33141, you are within walking distance of many work class shops, food markets, and anything else you would need. 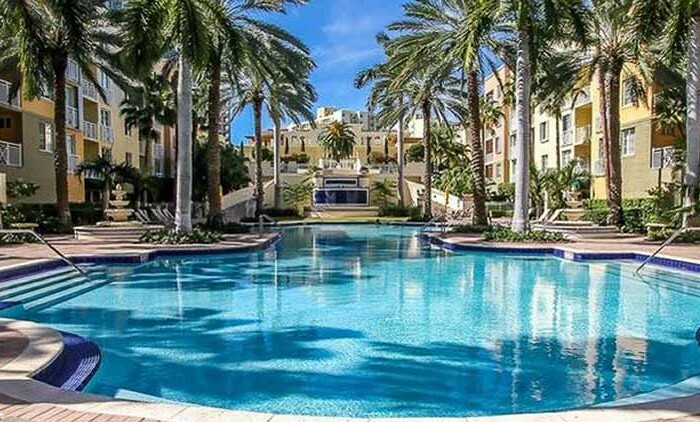 You get the feeling you are in a big metropolis with what the city has to offer, but you can also decide to take a vacation just in your back yard on , only 5 minutes away by car. 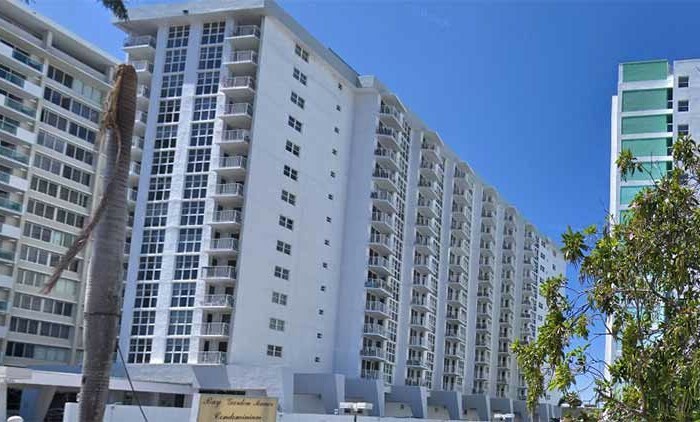 King Cole is within minutes of walking to anything you could want or need. 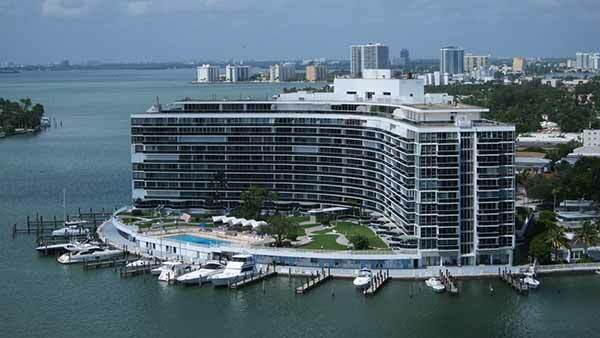 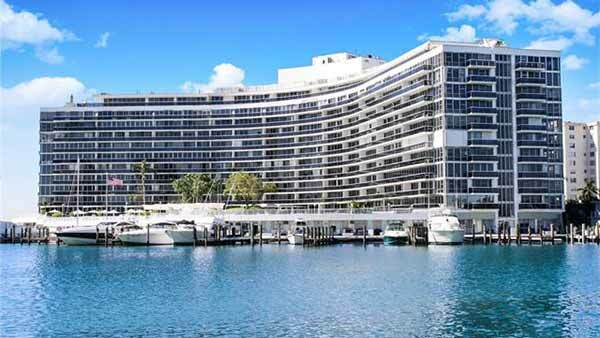 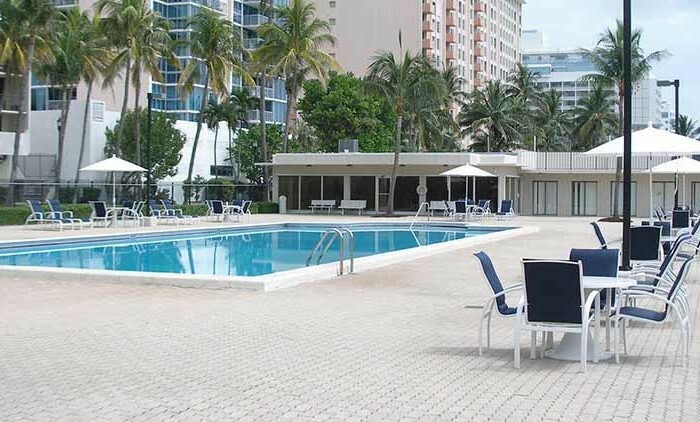 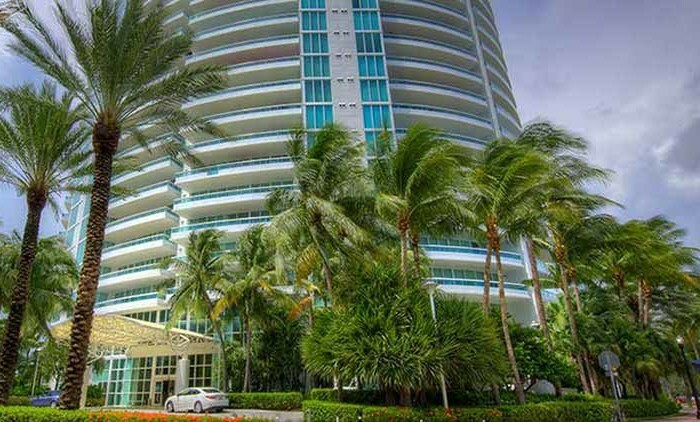 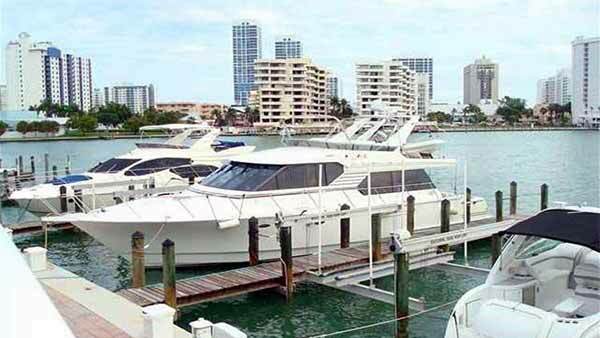 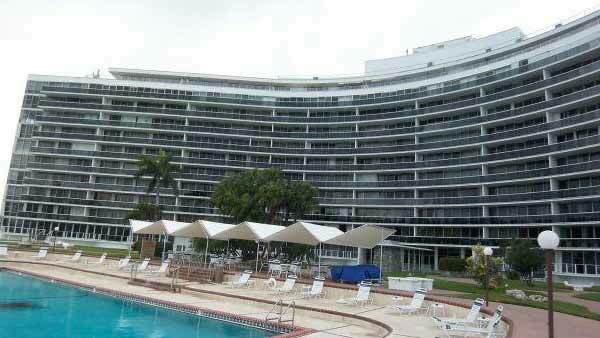 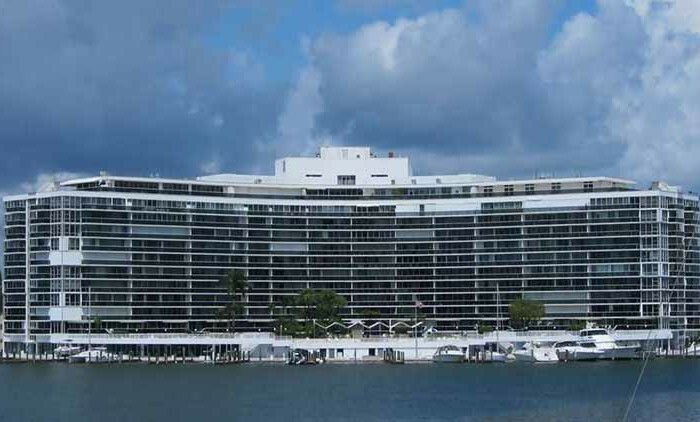 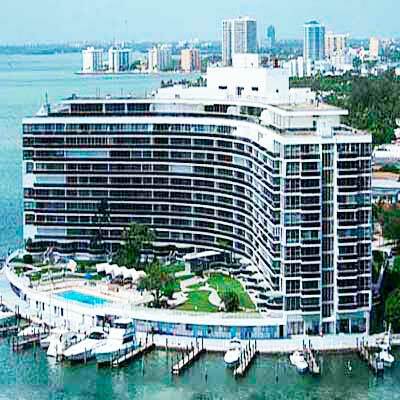 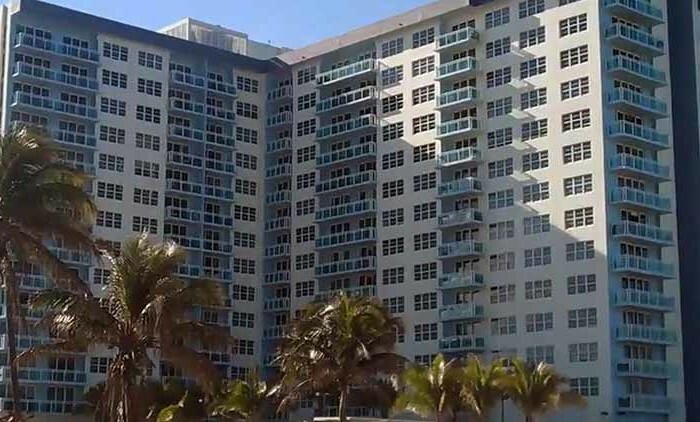 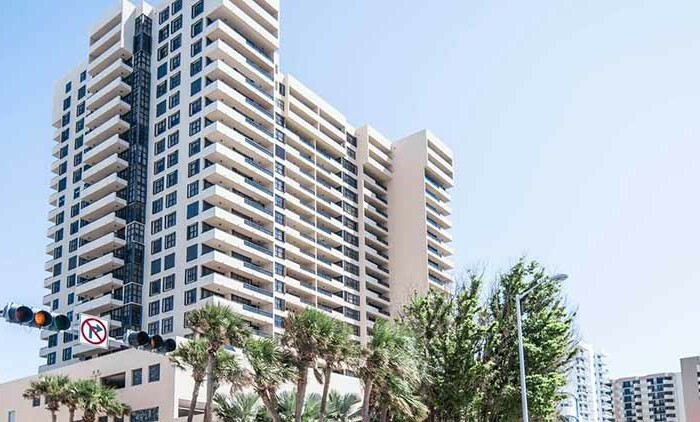 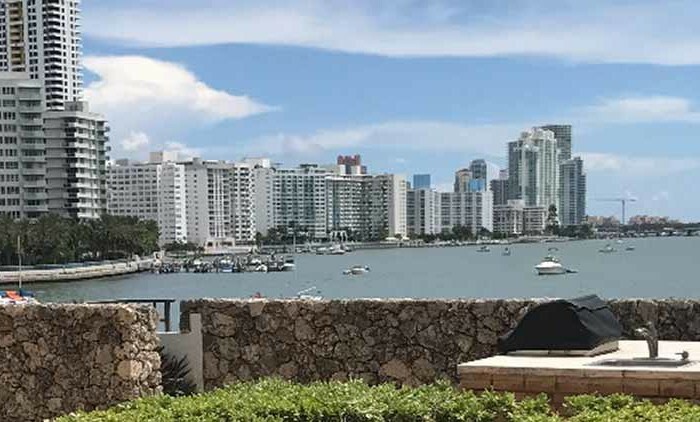 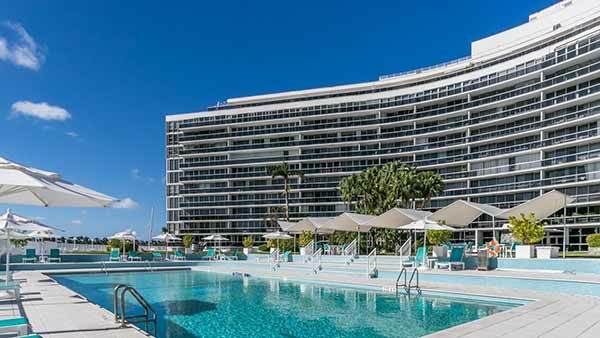 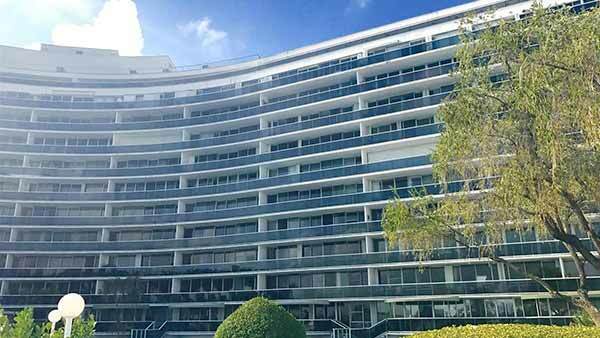 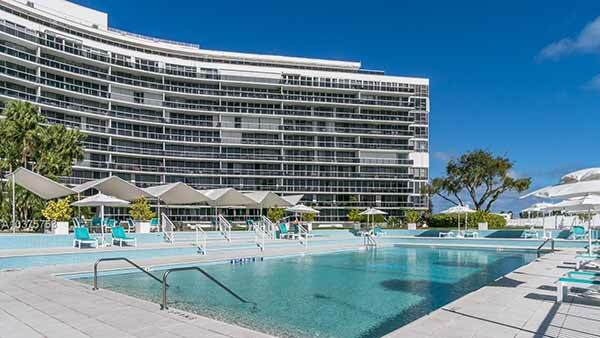 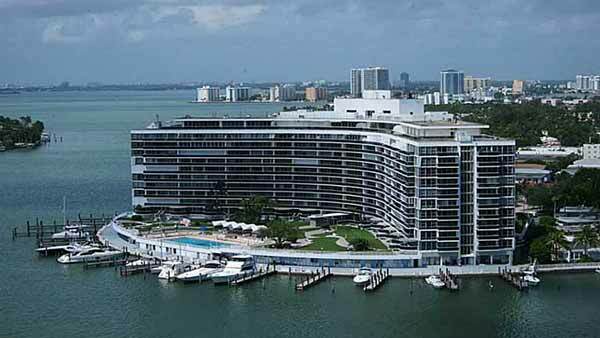 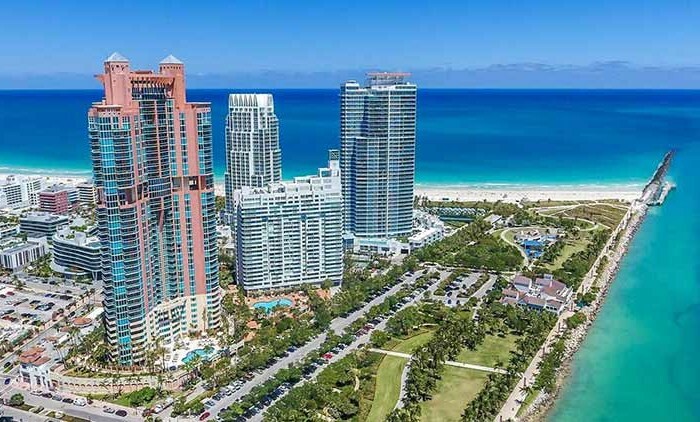 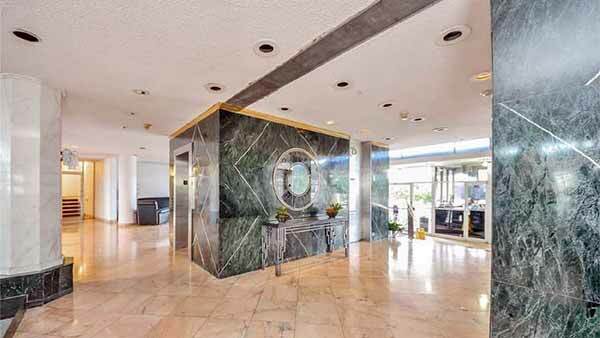 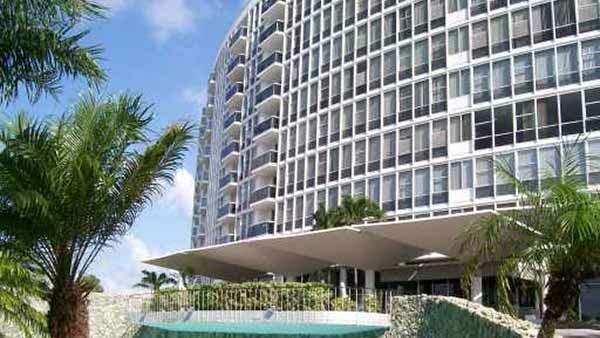 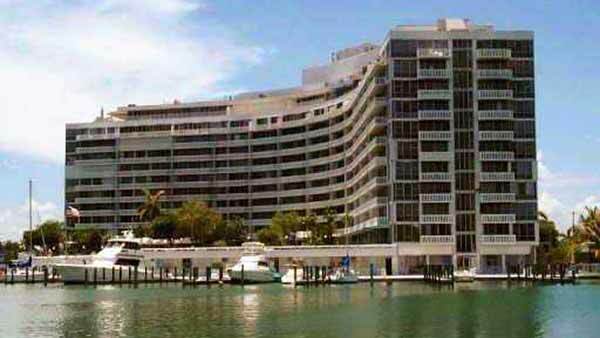 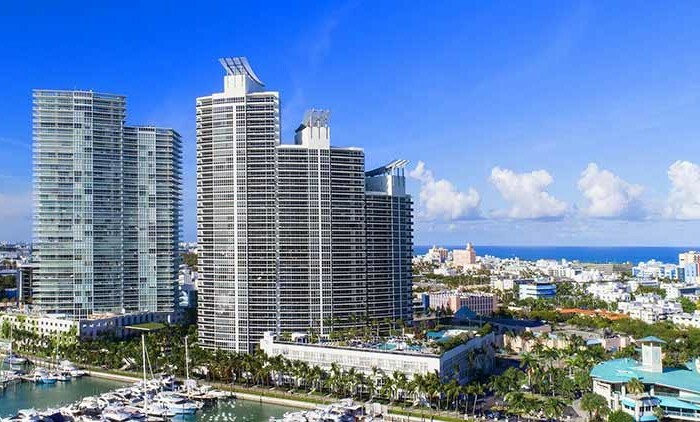 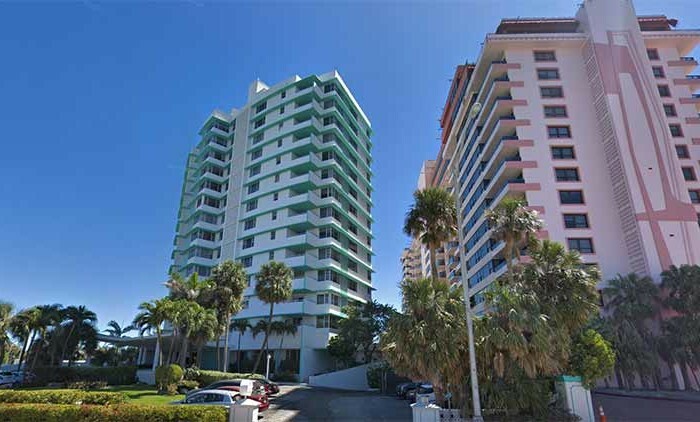 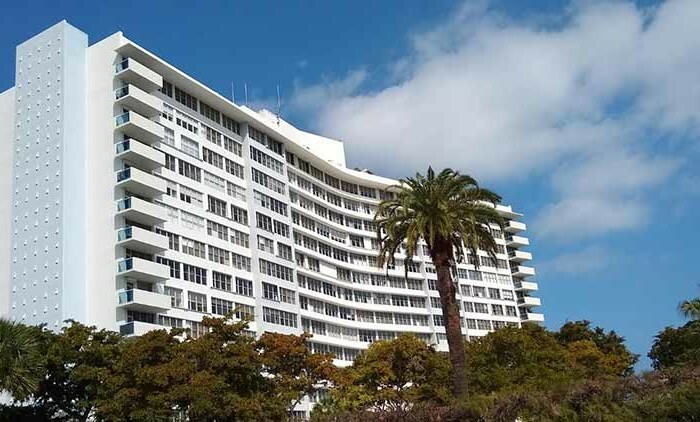 The King Cole condominium is located at 900 Bay Drive in the North Beach area of Miami Beach, just a few steps from the Atlantic Ocean and a few minutes drive to world famous South Beach. 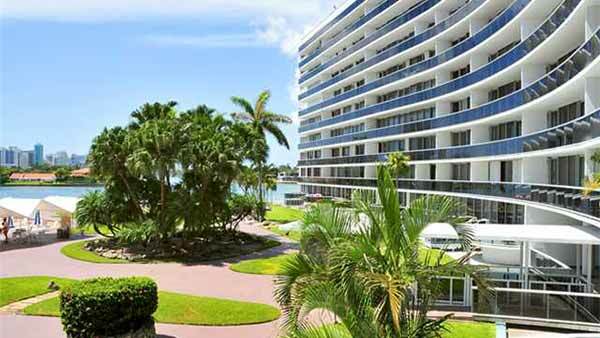 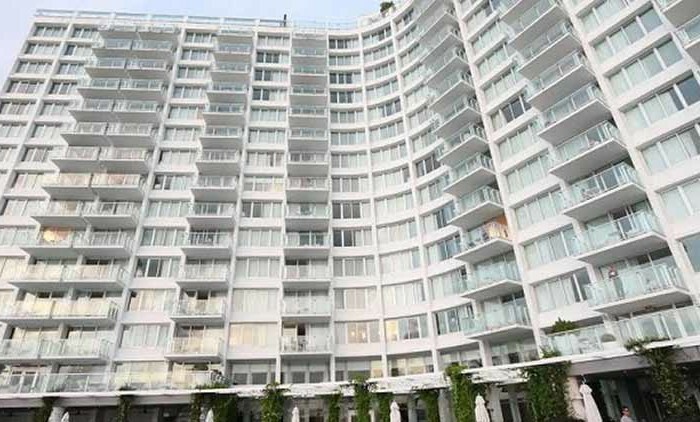 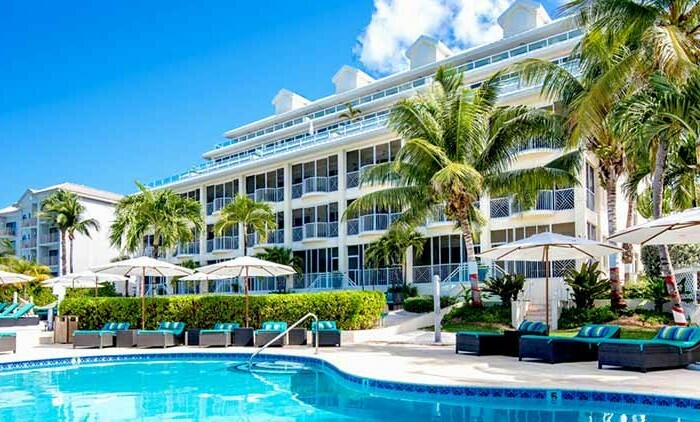 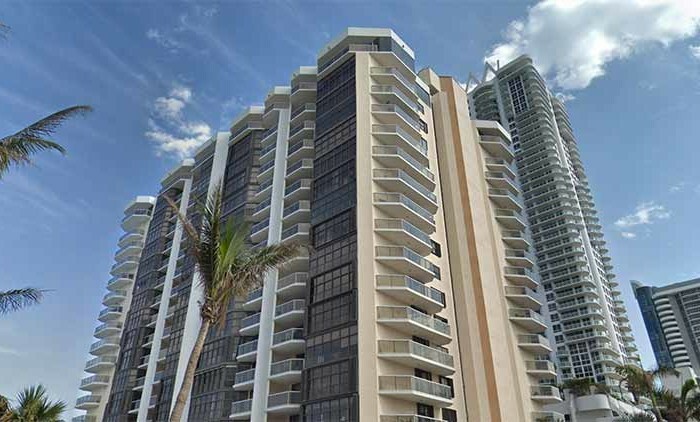 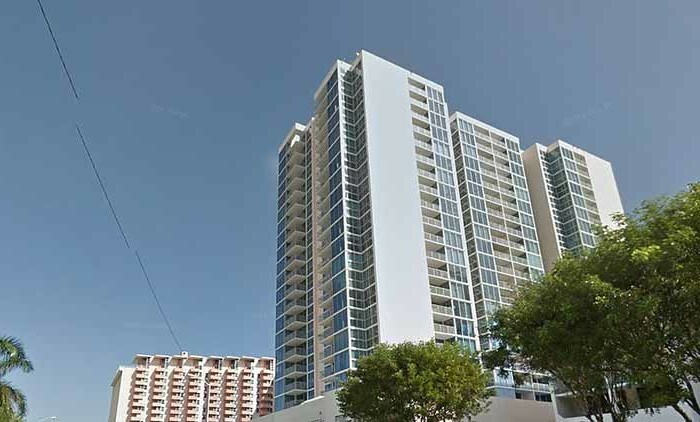 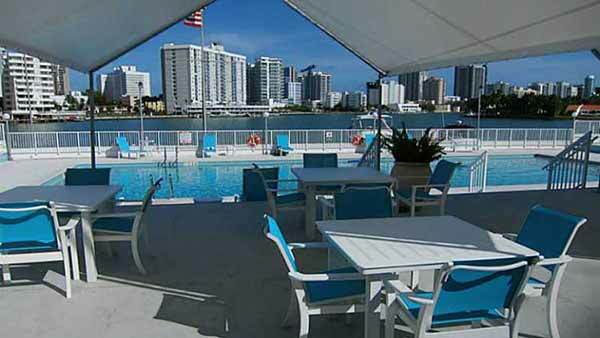 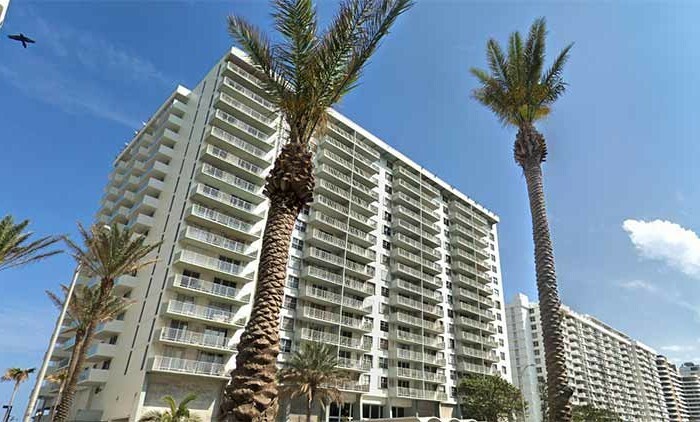 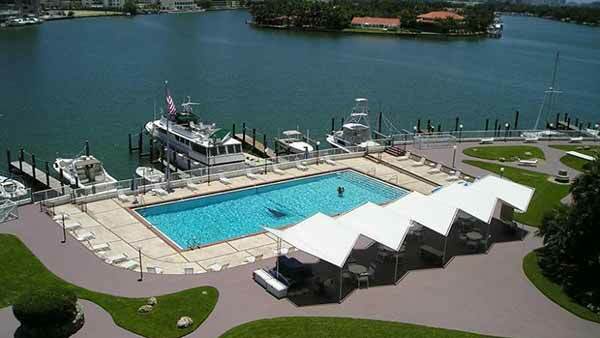 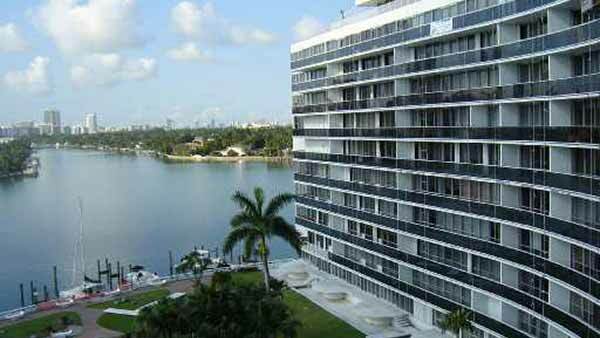 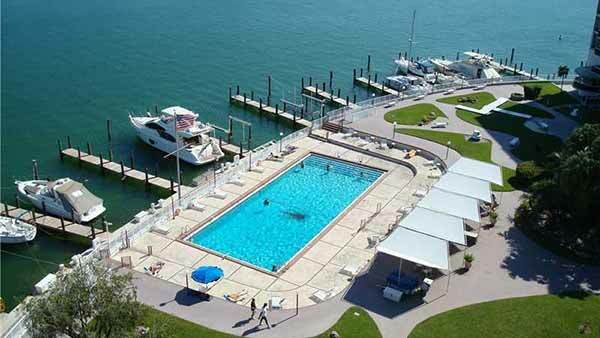 King Cole condos have incredible ocean, bay and city views and year-round bay and ocean breezes. 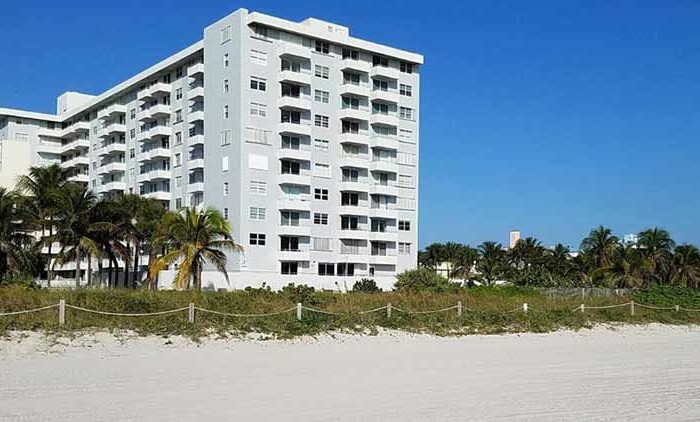 Now that South Beach has been almost completely built out, North Beach is the next area with fantastic upside potential. 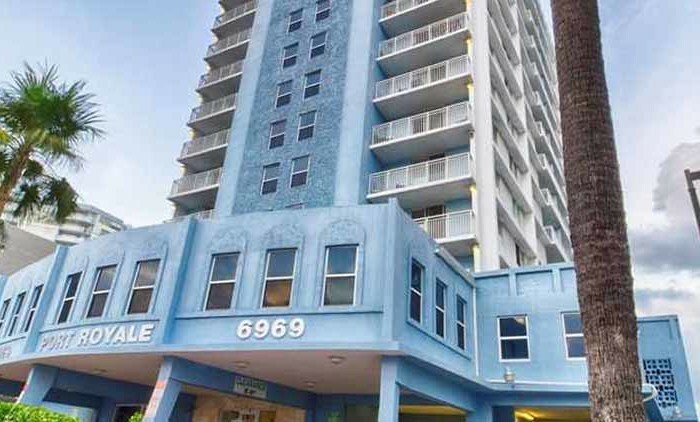 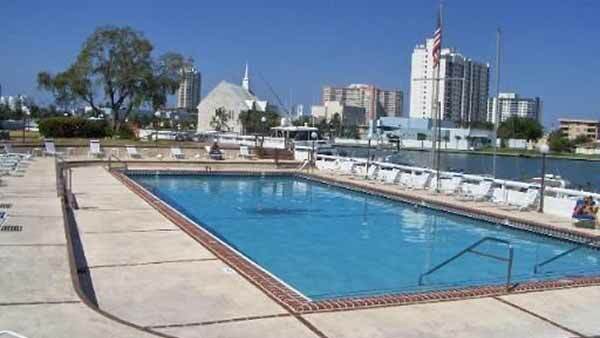 King Cole is a pet friendly building with a weight limit of thirty (30) pounds for owners’ pet. 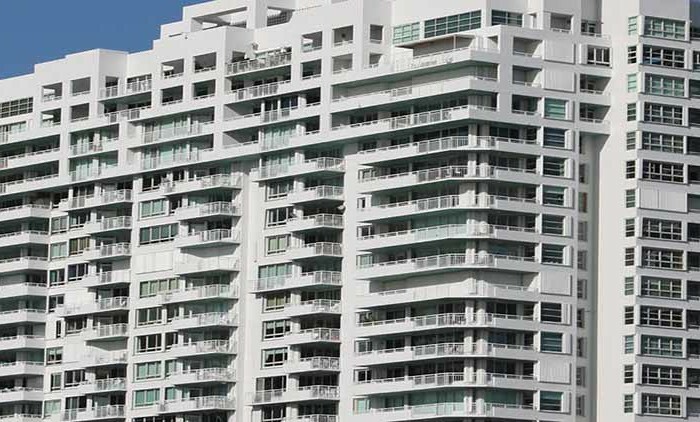 The rental policy requires a minimum of one year lease terms, once a year.